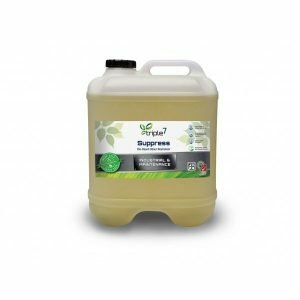 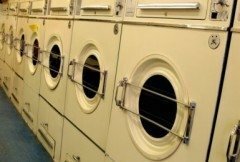 Our range of laundry detergents and waste-water treatment chemicals can transform almost any commercial laundry into an eco-friendly operation. 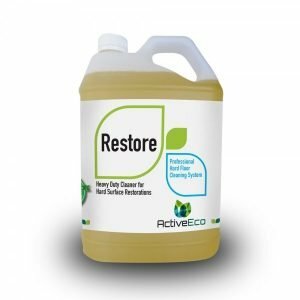 Our products maintain healthy sewer and septic systems, improve greywater quality and are safe for release into sensitive aquatic environments. 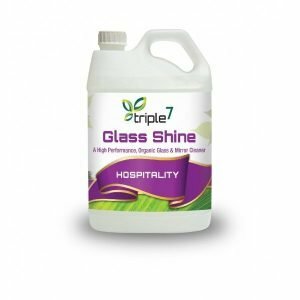 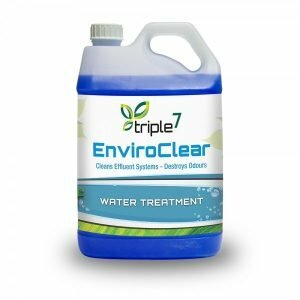 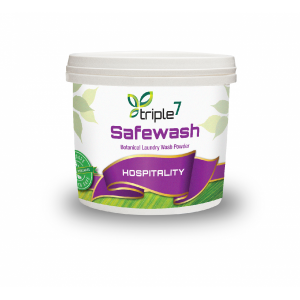 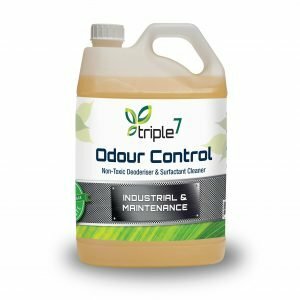 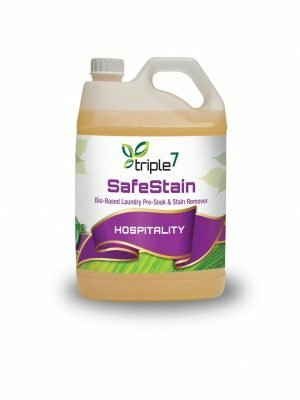 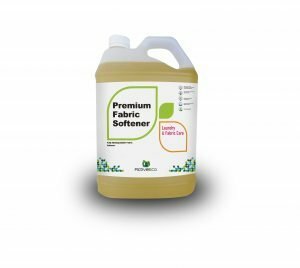 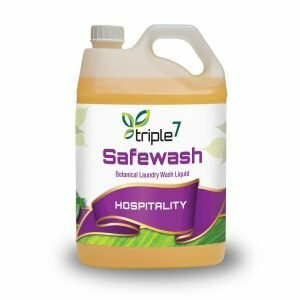 Triple7 laundry detergents are also as gentle on fabrics are they are on the environment, increasing garment life without reducing cleaning results. 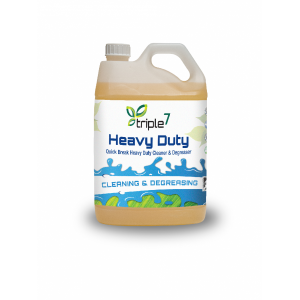 The chemistries are designed to perform multiple functions, thereby reducing inventory. 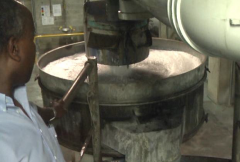 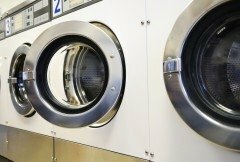 In most laundry instances, the water temperature is also reduced, saving significant costs.